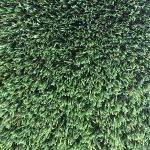 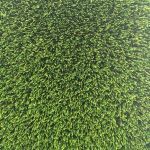 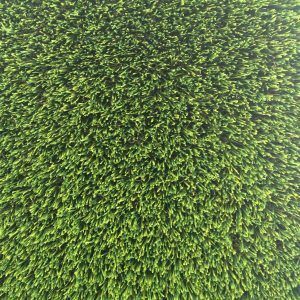 Maze Grass in South Africa fulfills all your synthetic turf requirements. 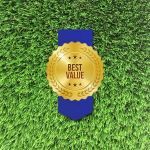 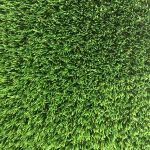 Whether you need it for your home, real estate company, shopping malls, government sectors, garden or hotels, designing your ever-green patch is all you need. 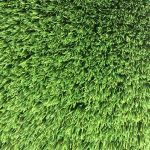 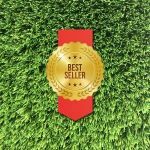 Bejewel your property with the finest looking artificial turf products. 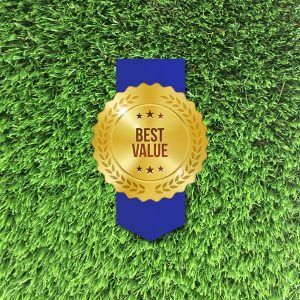 Live in a stress free environment with all the comfort and style you desire. 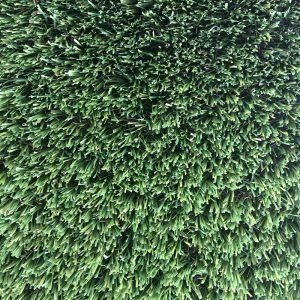 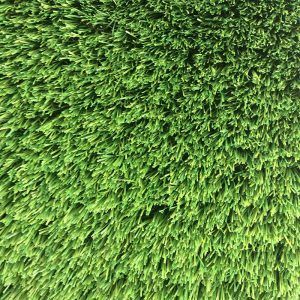 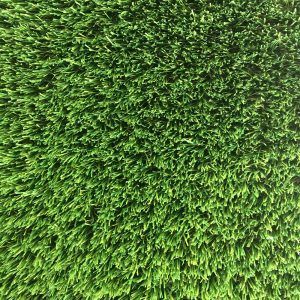 Maze Grass has got a wide range of products and astro turf South Africa accessories to revamp your entire patch. 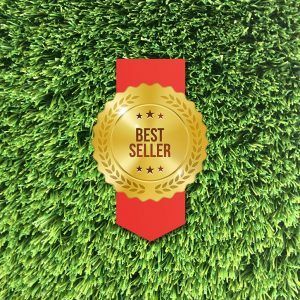 Welcome your guests in a stylishly decorated outdoor area with the finest grass.